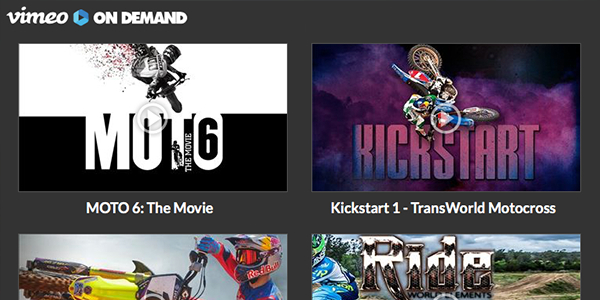 Stacked with the latest, most popular athlete videos along with exclusive OnDemand Video powered by Vimeo. 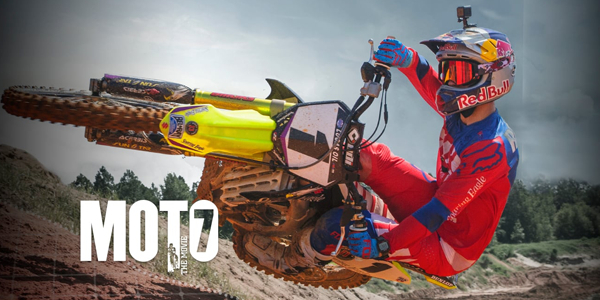 Watch trailers of the latest titles in your sport and order the full version right from your computer or phone! 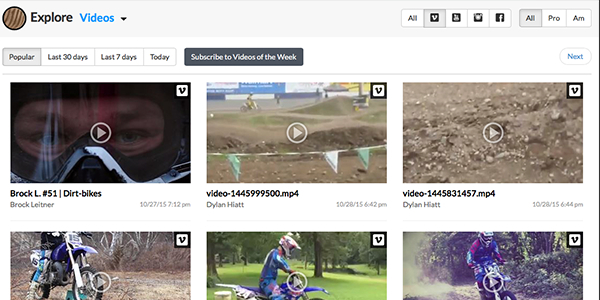 See the latest, most popular videos from Pro and Amateur Hookit athletes… see how you stack up against the best.